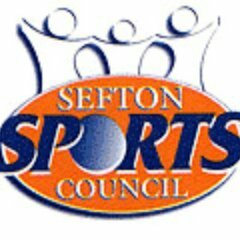 We here at Blundellsands Archers are multiple winners of the esteemed title “Club of the Year” as awarded by Sefton Sports Council. The award is in recognition of out outstanding work in promoting the club and also its efficient organisation. This is a very friendly club. We like to welcome unattached archers to our club with the hope of them taking membership.Visitors are allowed to shoot on payment of a small fee and proof of Archer GB or World Archery(FITA) membership. 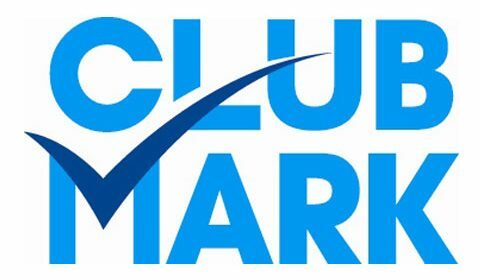 Back in January 2008 Blundellsands Archers achieved recognition of its hard work by gaining “Clubmark” accreditation from Merseyside Sports Partnership. This is proof that we met their high standards in- Duty of care and child protection, Sports Equality and Ethics and Club Management. This is nationally recognized through Sport England and this will also be recognized by the Archery GB (Grand National Archery Society) our national governing body. The Blundellsands Archers have maintained these high standards to this day. 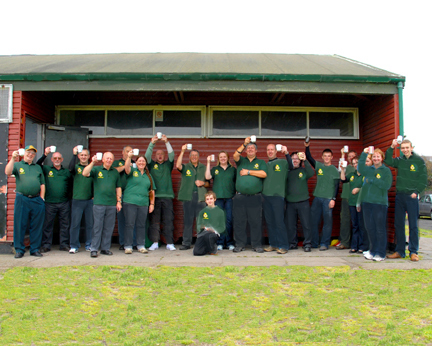 We annually host the British Longbow Society (B.L.B.S.) clout shoot, and have just welcomed those entrants again for another hugely successful event. The Club is committed to working within our community and beyond. We have visited local schools and welcome community groups to inform, educate and entertain them, about archery in all its forms. 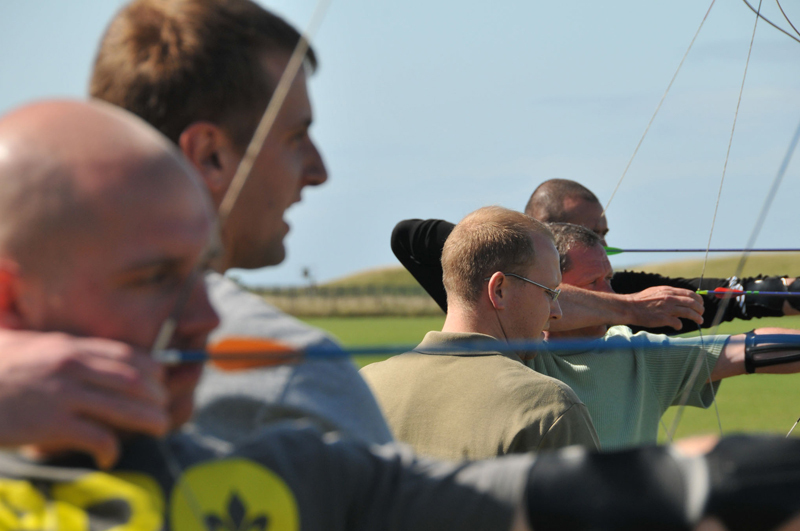 Blundellsands Archers have strong ties with many local groups. These include other archery clubs and various sport organisations such as Sefton Leisure Services and Sefton Sports Council, and Sports UK. The Club teams with Sefton Council to help promote sport and improve the health and wellbeing of local residents. This is done by offering local schoolchildren access to free sports activities during the long summer holidays. 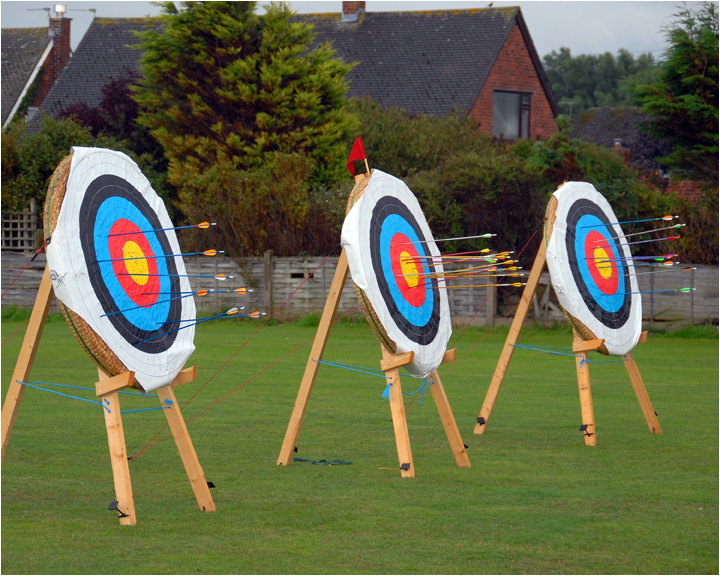 Archery is one of the most popular of these pastimes and we often find ourselves oversubscribed!